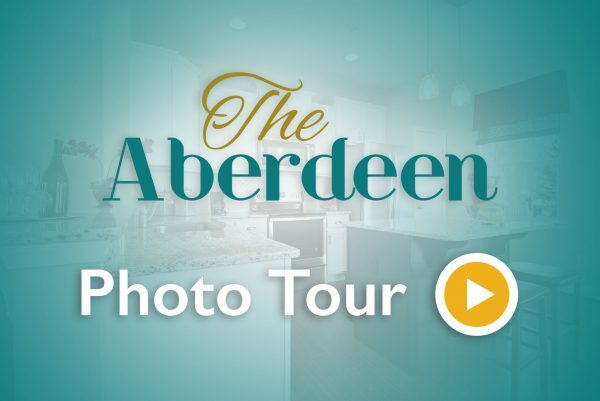 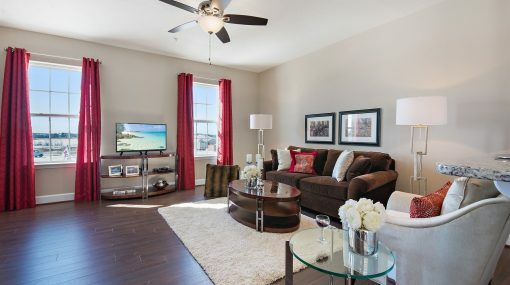 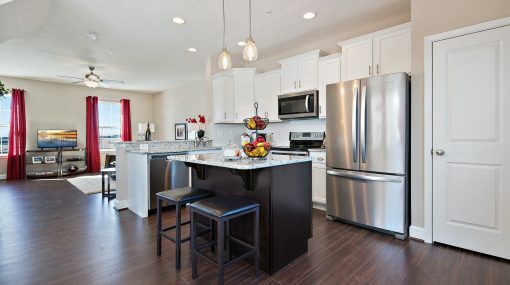 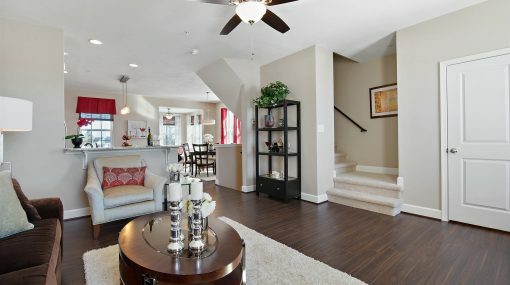 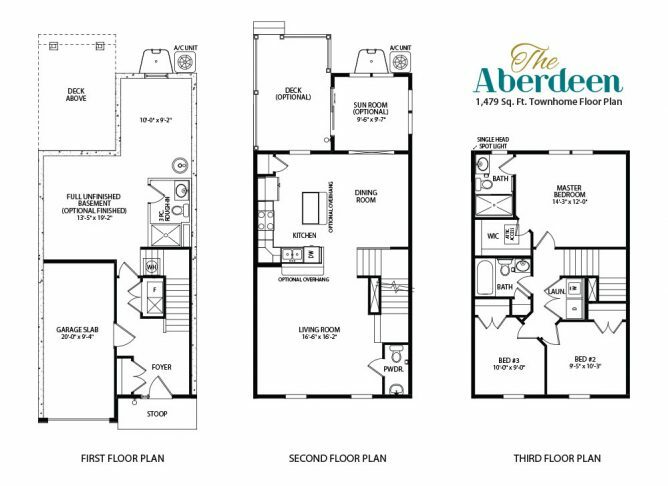 The beautiful and spacious Aberdeen is the latest townhome model and floor plan designed and built by J.A. 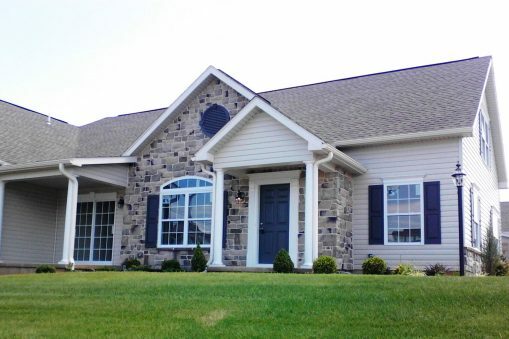 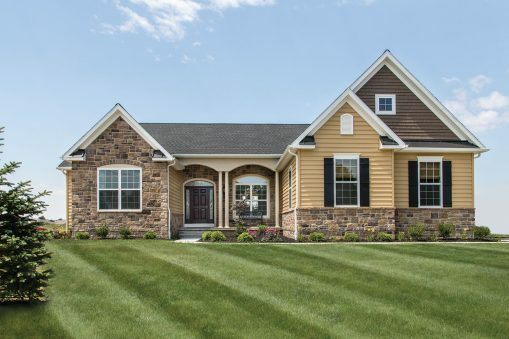 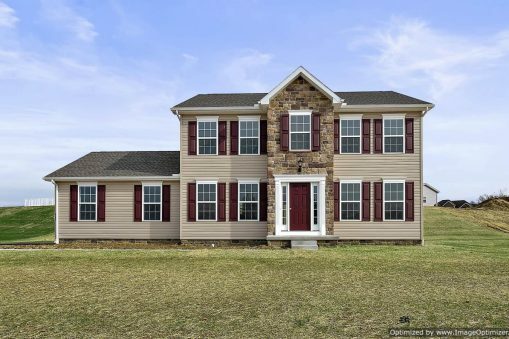 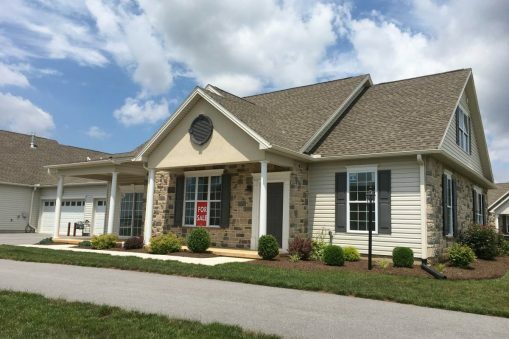 Myers Homes, available now at Homestead Acres in Hanover, PA. 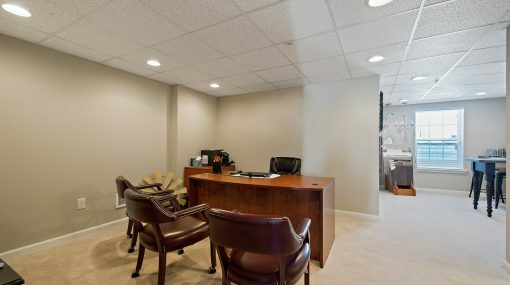 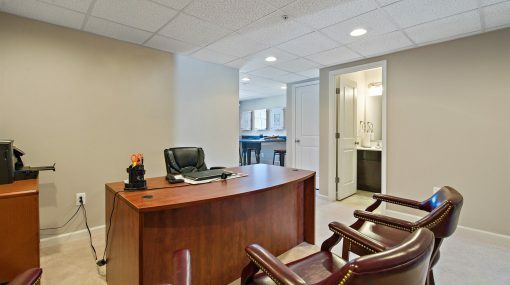 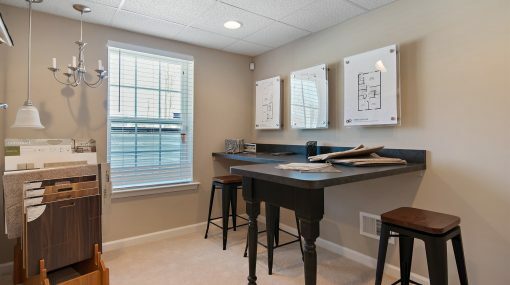 Enjoy the peace of mind that comes with new energy efficient construction, public utilities, clean and affordable gas heat, private parking with garage, and much more. 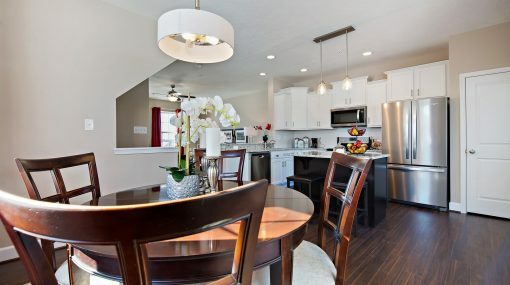 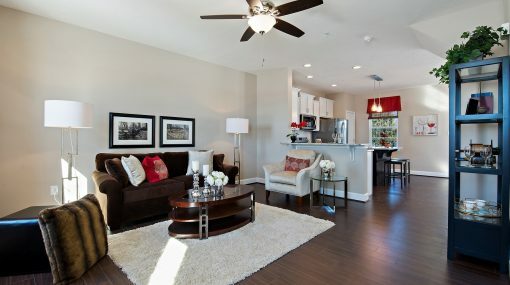 Our modern floor plan features include everything you would expect in a modern and stylish new home. 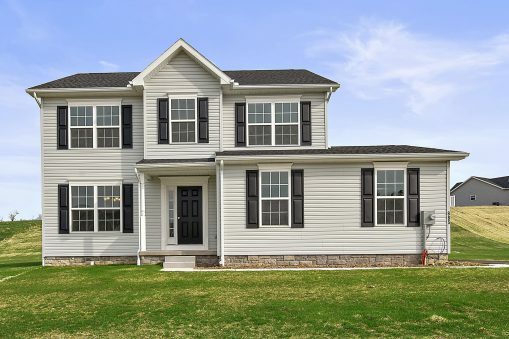 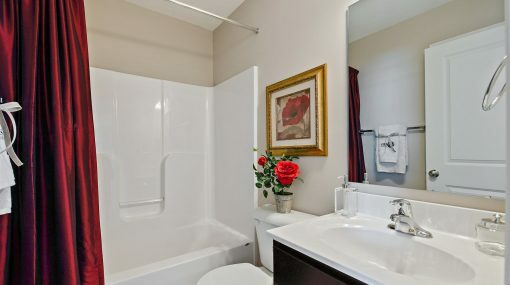 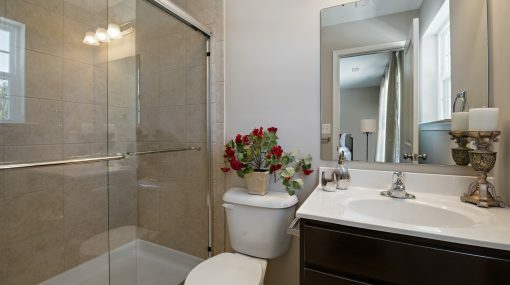 The first floor includes the garage, large foyer with a convenient closet, and basement that can optionally be finished or even include a full bath. 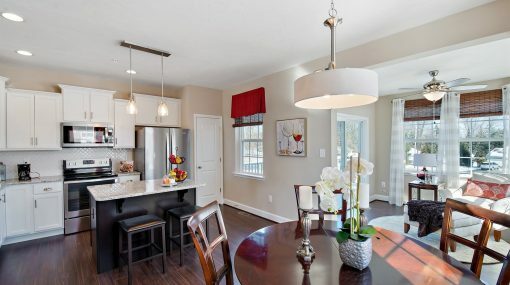 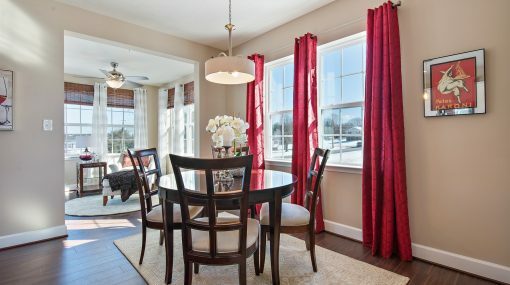 The second floor offers a beautiful kitchen and dining room perfect for families and hosting guests, along with an adjacent living room and powder room. 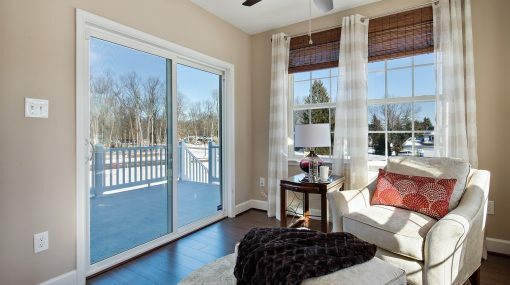 Enjoy an optional deck for hosting cookouts and parties, and/or a sunroom for a beautiful relaxing retreat. 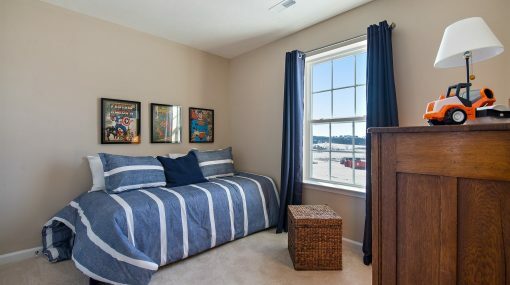 The third floor offers a large master bedroom with a walk-in closet and full bath, along with two additional bedrooms and a second full bath. 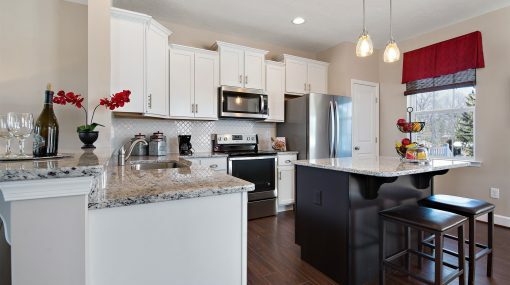 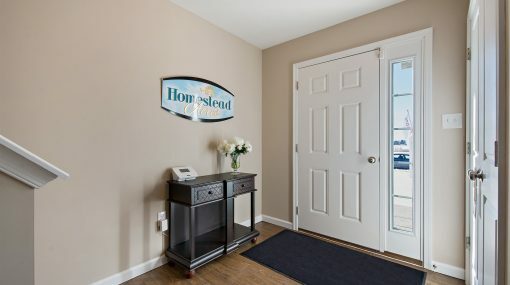 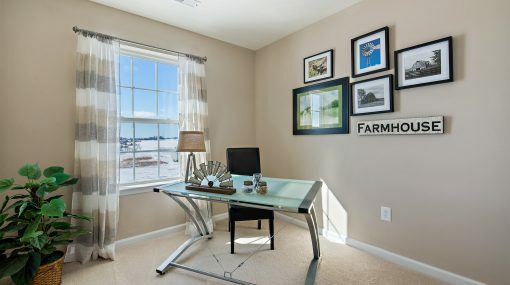 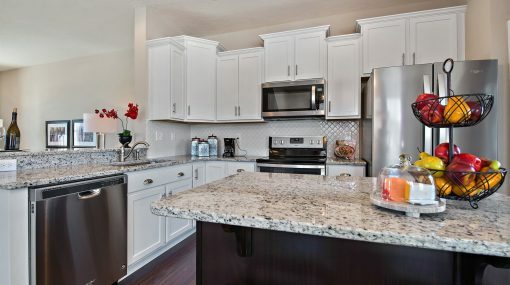 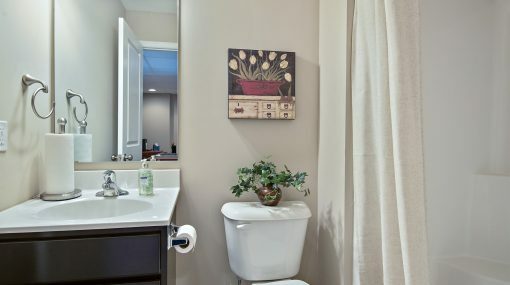 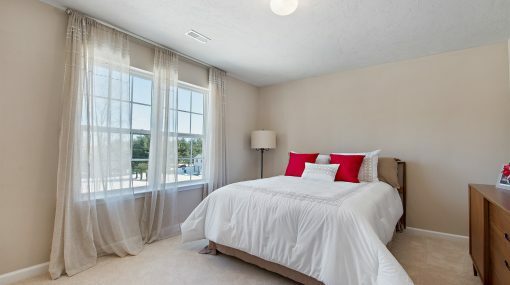 The townhomes at Homestead Acres truly have the homeowner in mind with this exciting model! 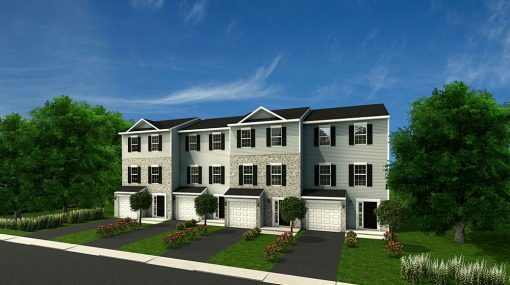 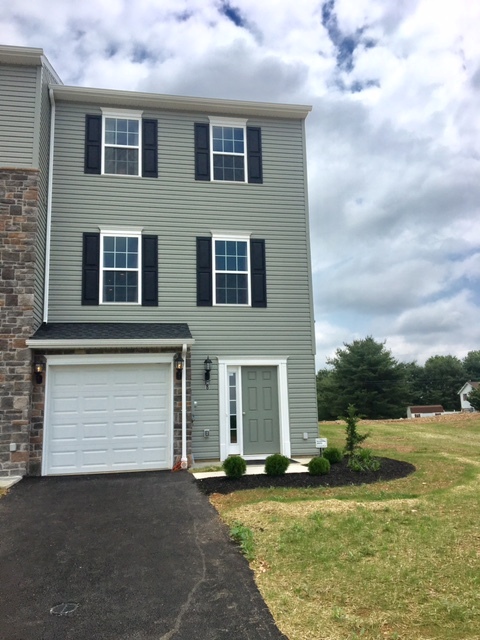 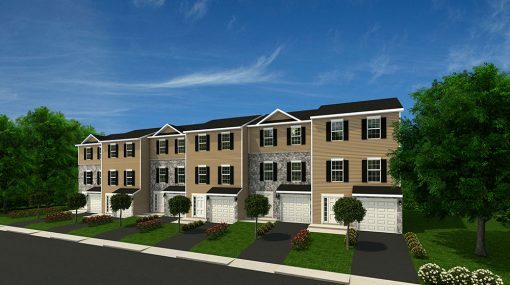 Owning a new townhome in Hanover, PA is the smart choice. 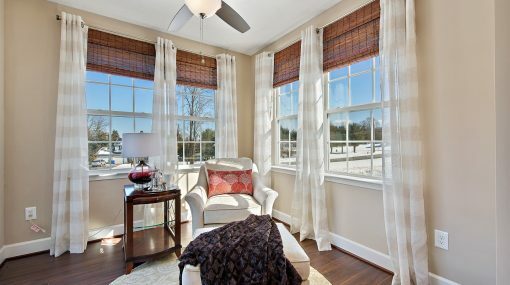 Everyone loves the convenience or enjoyment of Hanover’s local amenities and nearby outdoor recreation attractions, and you can too! 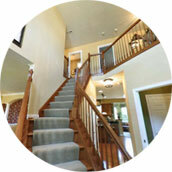 Contact us today to learn more or to get started with our easy and efficient home buying process.